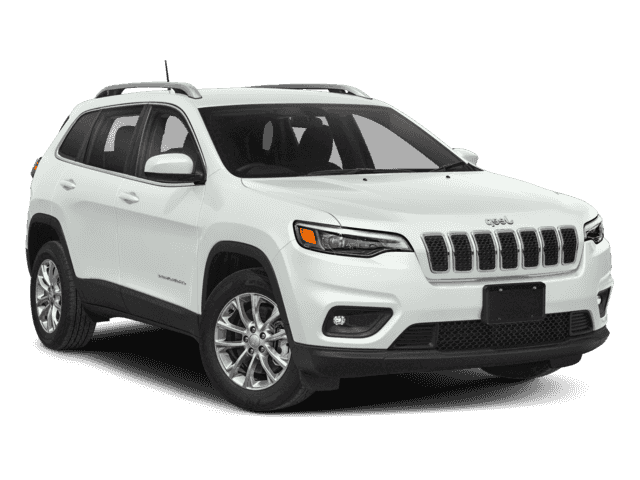 Chicago drivers know performance when they see it, and the Jeep Cherokee delivers with both two-wheel and four-wheel drive options, multiple engine choices, up to 4,500 lbs of towing capacity, and legendary off-road features that have even seasoned adventurers singing its praises. 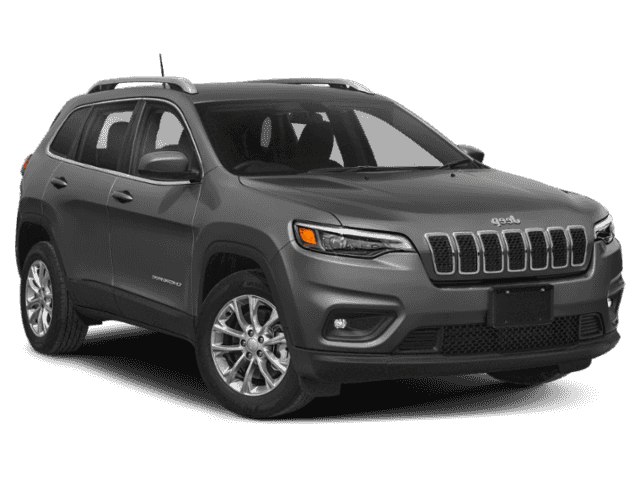 With an up to 51.2:1 crawl ratio and as much as 19-inches of ground clearance, there aren’t many places the Jeep Cherokee can’t go. 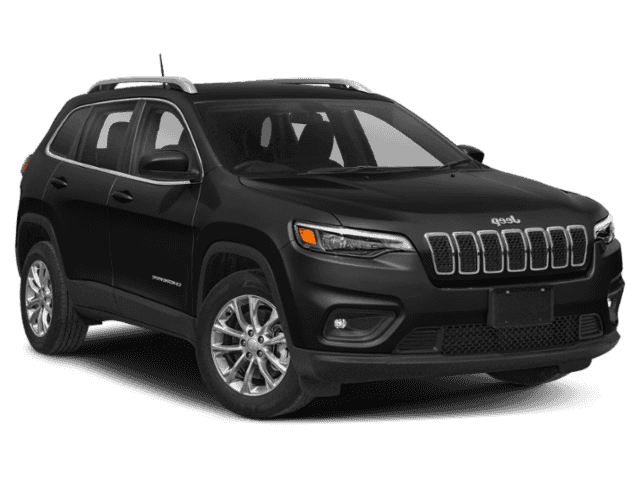 Don’t sacrifice power for efficiency. 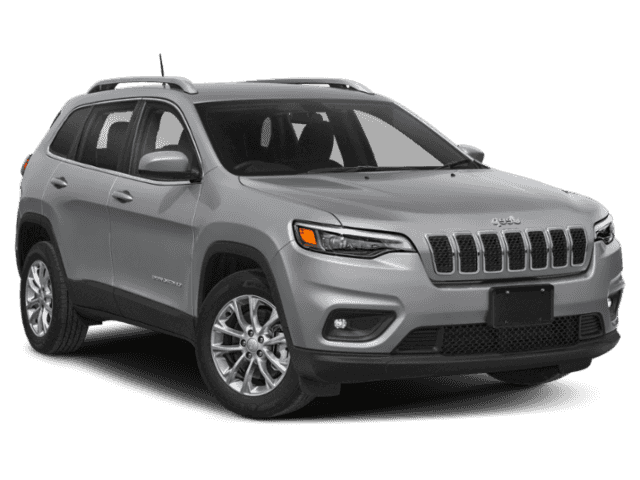 The Cherokee’s 4-cylinder powerplant delivers up to 20 mpg/city and 29 mpg/highway fuel efficiency according to government testing. 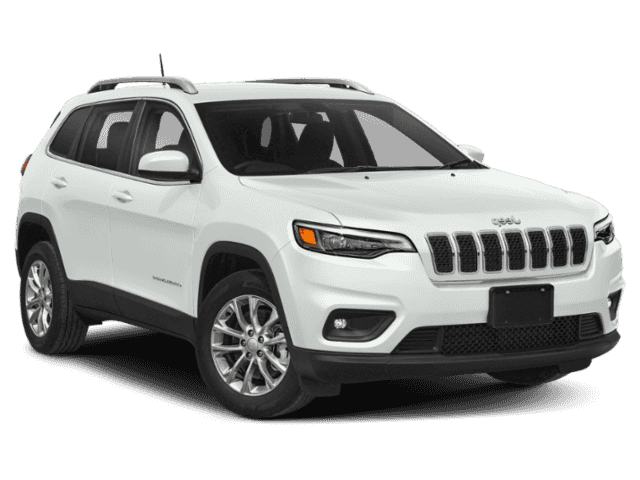 Choose from the 2.4 L Tigershark MultiAir 4-cylinder, the 3.2 L Pentastar V6, or the turbocharged 2.0 L engines for power the way you like it. 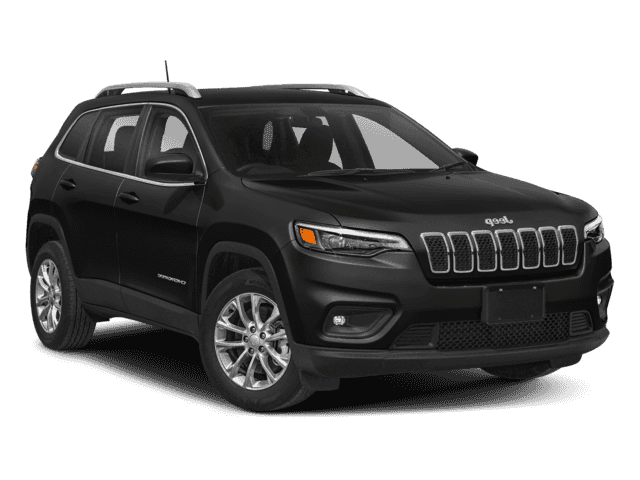 Available Active Drive 4X4 systems and Selec-Terrain Traction Management allow the Jeep to tackle snow, ice, mud, and more with ease. 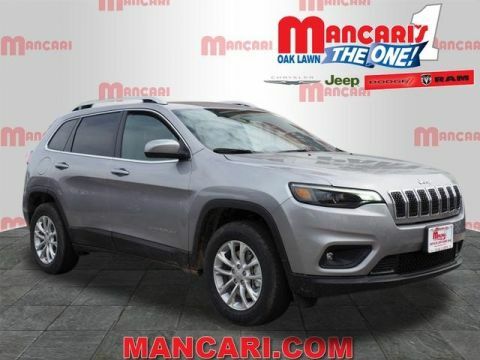 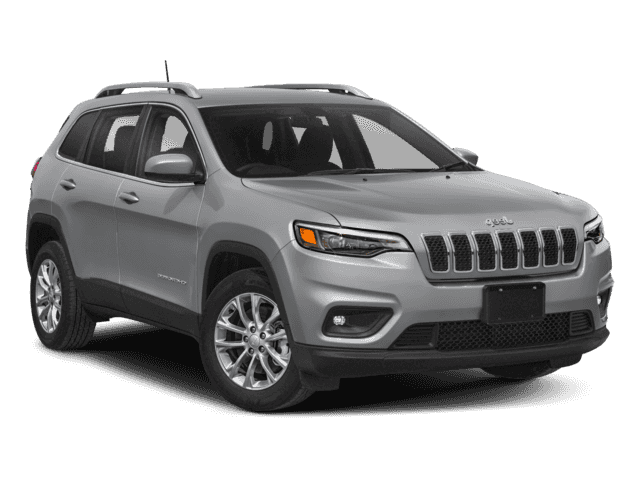 Schedule a test drive of the Jeep Cherokee at Mancari’s Chrysler, Jeep, Dodge, RAM in Oak Lawn and see what the Jeep Cherokee performance features can do for your next Orland Park adventure.